Super Spy loves the Moroccanoil hair treatment, super sleek and glossy locks – who could say no! So, she couldn’t wait to see what the new Moroccanoil body products would do to her skin. My therapist, Lucia, used the Intense Hydrating Treatment for very dry skin. Spa Illuminata is deep in the heart of London’s Mayfair. The spa is on a corner site and the interior is a light and bright retail space. Lucia took me downstairs to the treatment room. She asked me to take off my clothes and change into disposable underwear while she briefly left the room. I lay face down on the massage bed and covered myself with a towel. The treatment involves having anti-oxidant rich Argan oil massaged into the skin by a therapist. Lucia started with the backs of my legs and my back and then asked me to turn over. She applied the oil the front of my body, placing a folded towel across my chest for modesty’s sake, before massaging the oil into my abdomen and décolletage. The Moroccanoil Intense Hydrating Treatment has a wonderful and slightly mysterious scent, the smells of lavender and honey came through during the treatment. The oil is very thick and almost clear; it melts on contact with the skin and is very easy to rub in. I was lucky enough to have my treatment upgraded to include a hot stone massage, a great option for an extra £15. It really made this treatment feel luxurious and special, and less like something that you could do at home. How did you look/feel afterwards? 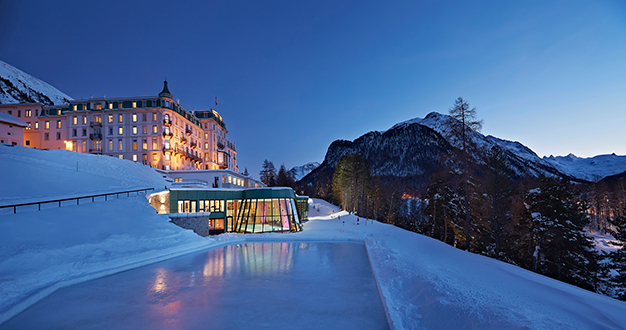 My skin was super sleek and soft, and I felt deeply relaxed from the hot stone massage. This is a great end of summer treatment. If your skin is beginning to look a bit tired and dry, give your skin a moisturising treat. 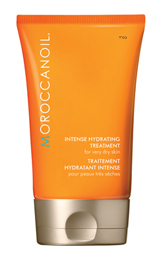 The Moroccanoil treatment will make sure your skin looks fabulous whenever you bare it. £100 for 60 minutes (upgrade to include hot stones for an extra £15). Super Spy tried the Moroccanoil Honey and Lavender Sensation at Spa Illuminata, 63 South Audley Street, London W1K 2QS. If you're further afield, you might like to check out the Moroccanoil treatments at Spa Illuminata at Danesfield House in Buckinghamshire, The Four Seasons in Hampshire, Kohler Spa in St Andrews or The Club & Spa in Chester. Moroccanoil body products can be found in spas and at Harvey Nichols nationwide. 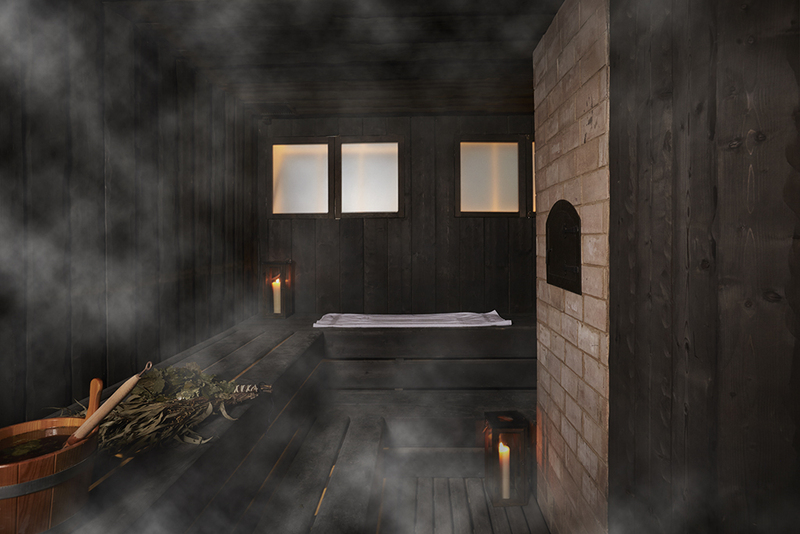 Get spanked with oak leaves in a Russian sauna - it's good for you! Leave your wellies and worries behind you!